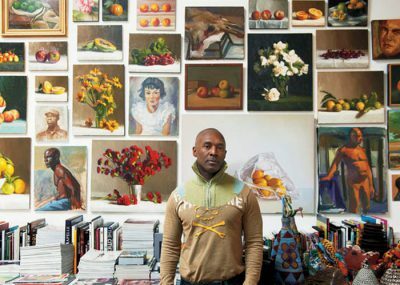 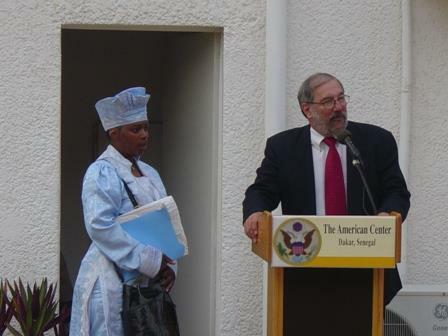 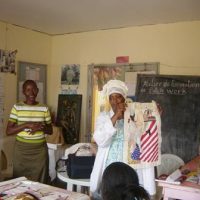 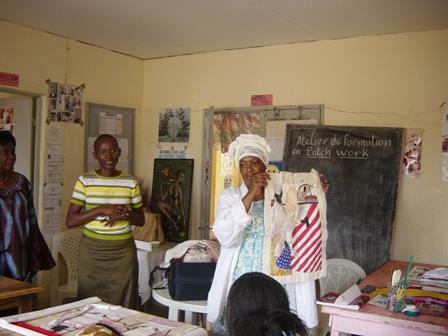 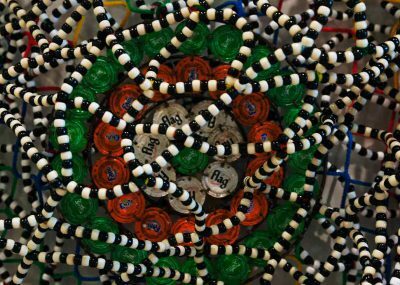 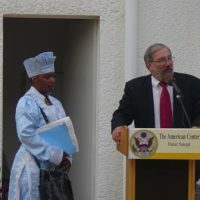 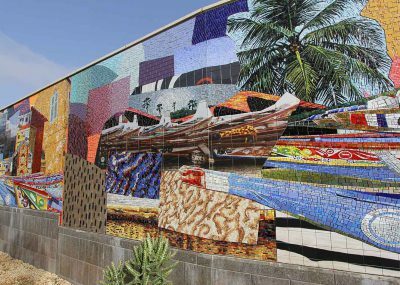 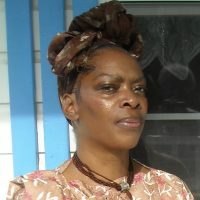 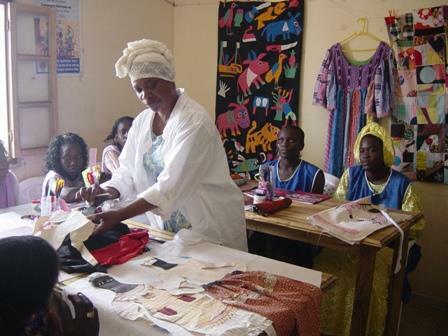 American folk artist Denise Allen was chosen to visit Dakar, Senegal from June 6 through 11, 2004. 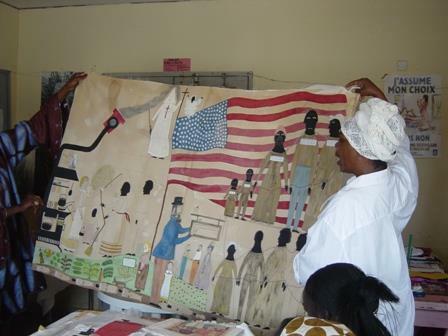 American folk artist Denise Allen was chosen to visit Dakar, Senegal from June 6 through 11, 2004. 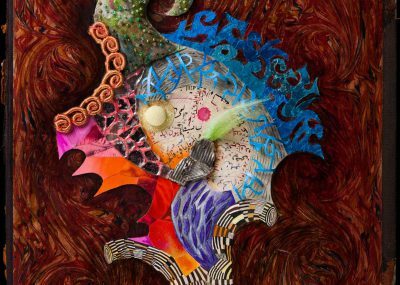 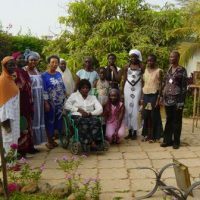 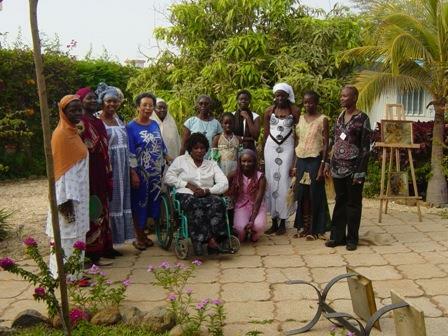 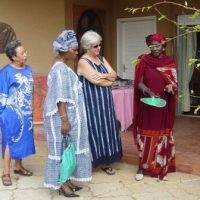 Throughout her stay in Dakar, she shared her artwork and her experience as an African American female artist with Senegalese artists. 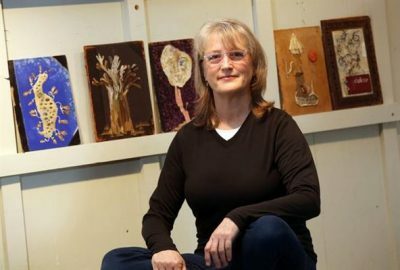 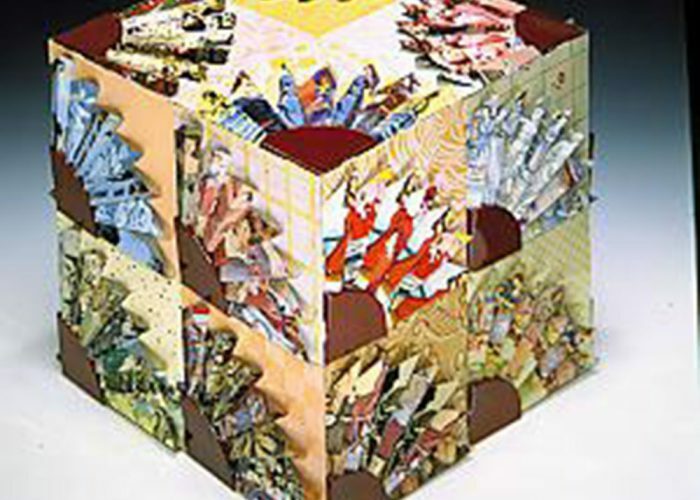 The artist specializes in three dimensional needlework embroidery. 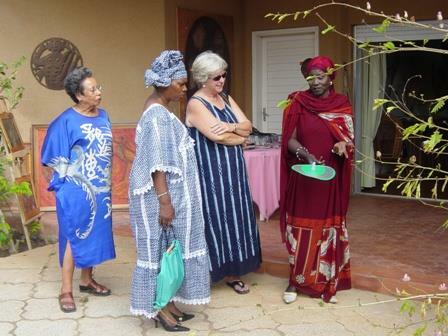 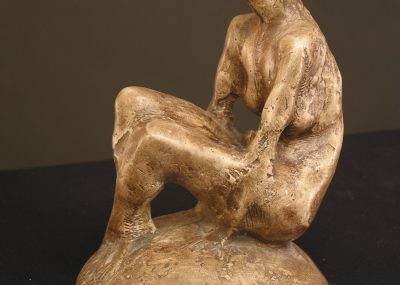 Throughout her visit she was able to connect with female Senegalese artists through common themes in her work such as African American domestic life. 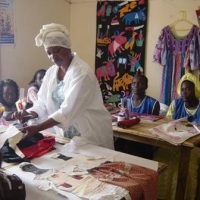 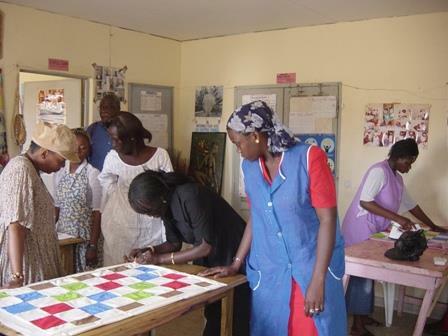 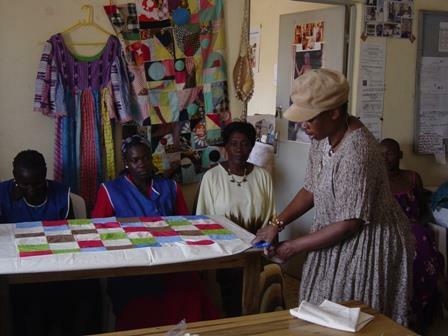 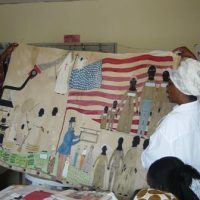 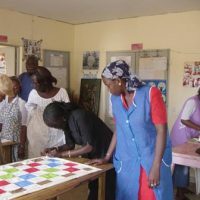 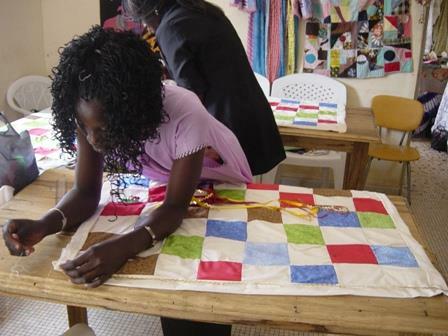 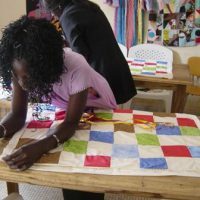 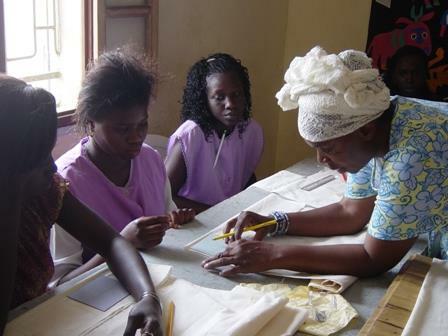 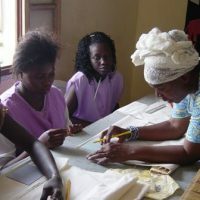 Her presentation on quiltmaking and its place in American culture was a received with interest and a subsequent lively discussion at the Musée de la Femme Henriette Bathily.